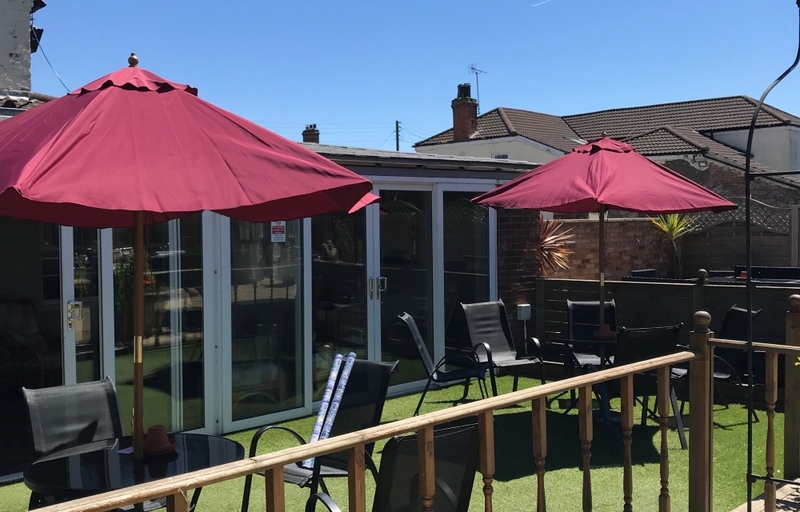 Are you looking for a traditional pub that can offer Rooms in the area? Then why not pop into The Black Bull Inn. We are perfectly located close to and welcome customers throughout the North and North-East Lincolnshire areas. 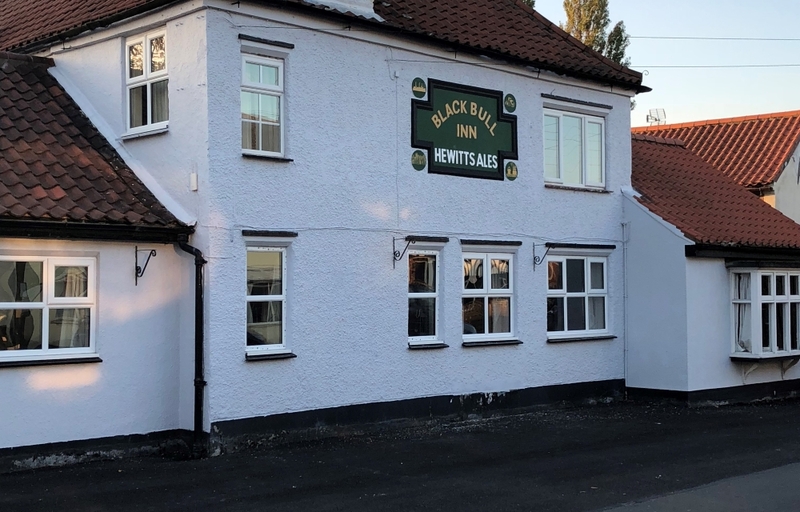 So, when you are in search of a family friendly pub that can offer Rooms in the , pop into The Black Bull Inn today.